We can produce your order in as little as 24 hours after artwork proof sign off. < $501 inc GST - 24 Hours (1 working day) after artwork proof sign off. < $2001 inc GST - 48 Hours (2 working days) after artwork proof sign off. Most requested - Use our instant pricing calculator below for bulk discounts. (If the item has been added to the cart show the following:) This product has been added to your cart. Keep browsing or Click here to Checkout! Please check the above proof carefully to ensure there are no errors. Check the spelling and layout to ensure it is exactly what you want. Once you approve this design and checkout there will be no further checks, what you see above will be produced. Careful, this will erase your changes! Switching to a different will erase any changes you have made to the template. A pallet is needed for delivery to protect your order and is included in the shipping quote. Orders with multiple designs incur an additional small artwork surcharge, but still benefit from the bulk discount rate. We will contact you after checkout to discuss the most suitable design package(s) for your order. If you choose to proceed this extra cost will be added after checkout. You can still decide to provide print ready files if you prefer. Shipping costs may reduce for multiple products. For an accurate shipping quote, please visit the checkout page. You have opted to pick up your order. Pickup is from 4 Phiney Place, Ingleburn NSW, between 7am and 7pm Mon-Fri (excluding public holidays). 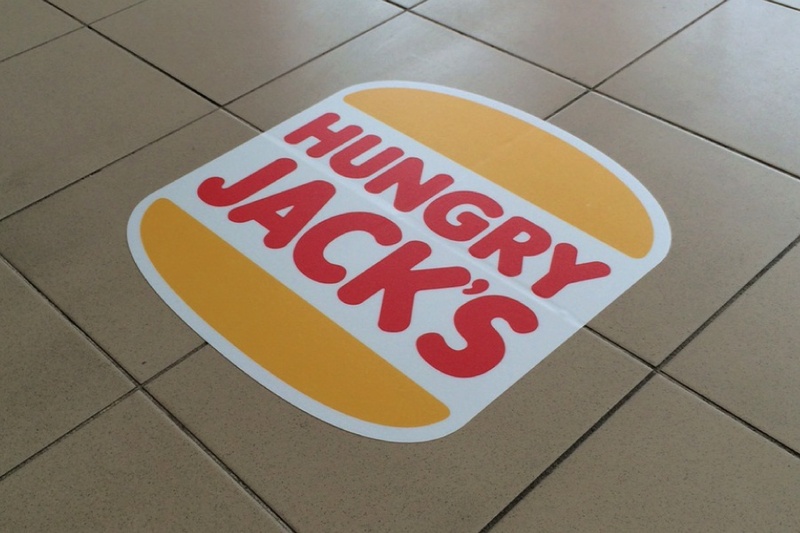 Our Floor Graphics are perfect for advertising logos or products on the floor of your store or office. 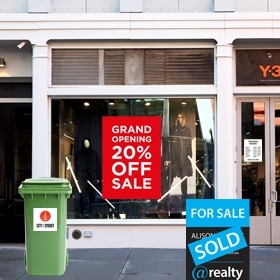 Your customers simply cannot miss your advertisement when they walk right over the top of them! 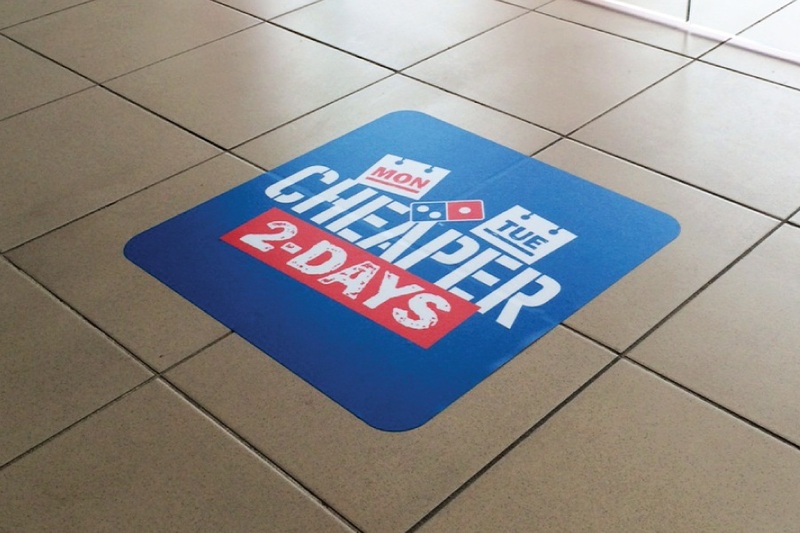 The Floor Graphics are printed in full digital colour onto adhesive vinyl with a certified anti-slip lamination applied over the top. 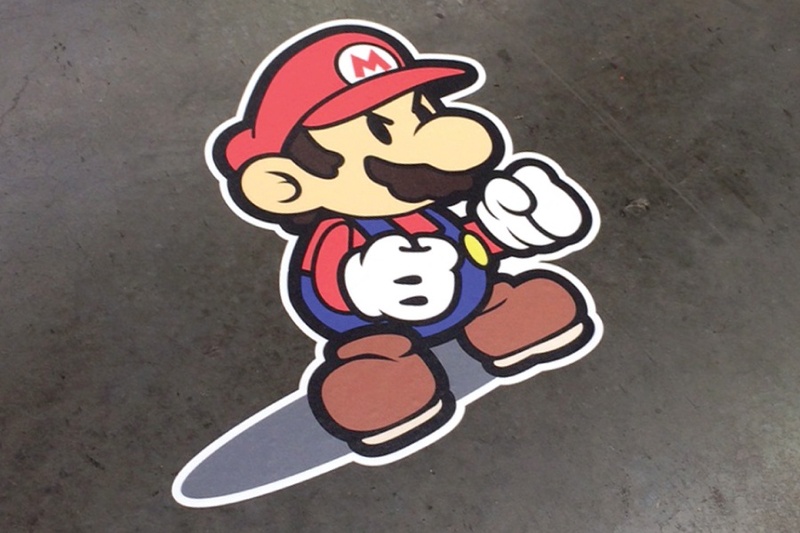 They can be cut to custom sizes and shapes to suit your artwork. 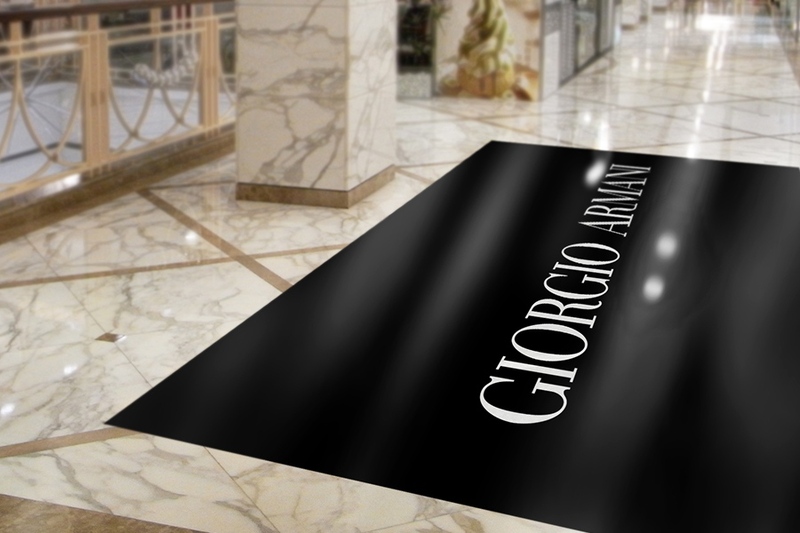 Our Floor Graphics are designed to be applied to smooth, sealed surfaces such as polished concrete, tiles and laminated flooring. * This information is provided as a guide only and you must independently confirm that the slip ratings of our products are suitable for your application. You should always consider the use of a professional risk consultant when deciding on floor products. 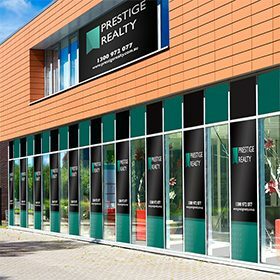 Easy Signs provides the information in this guide and specification sheets to the best of their knowledge and does not accept any liability from its use. ** The fixed shipping price is based on delivering your entire order to one location. 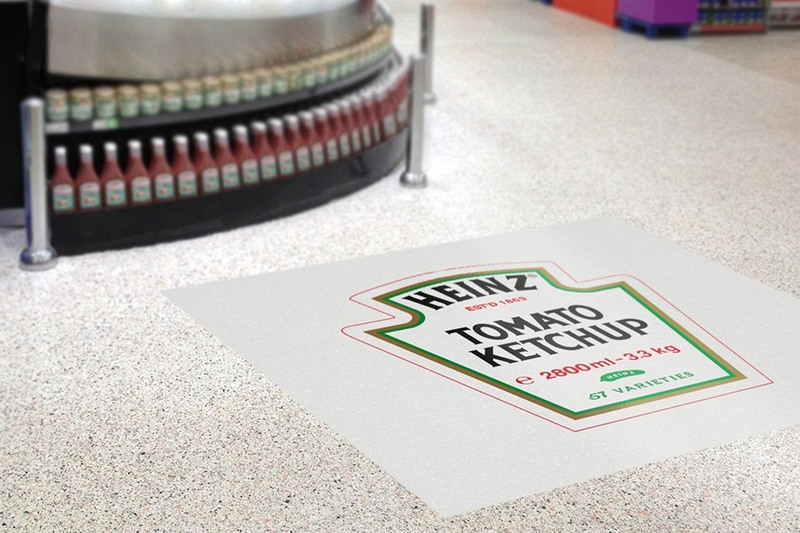 How long will my Floor Graphic order take to produce? What does an R9 and R10 rating mean? 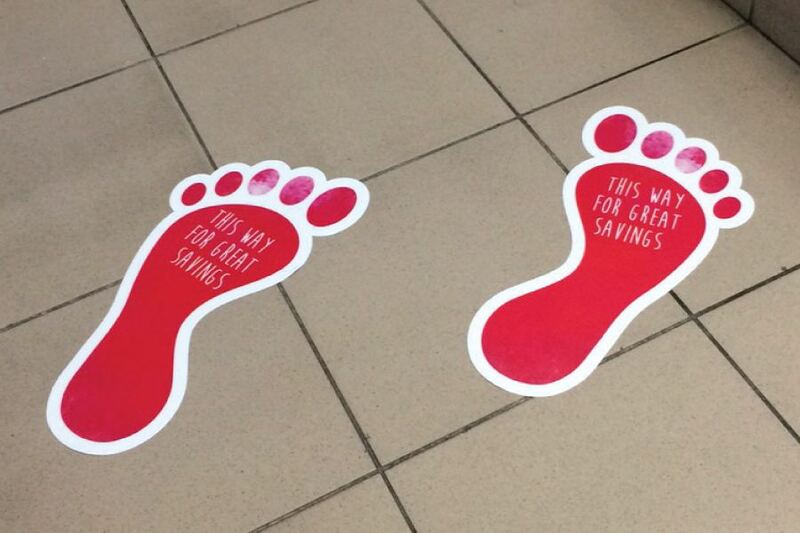 What size can you make the floor graphics? The smallest size we can make is 50mm x 50mm. 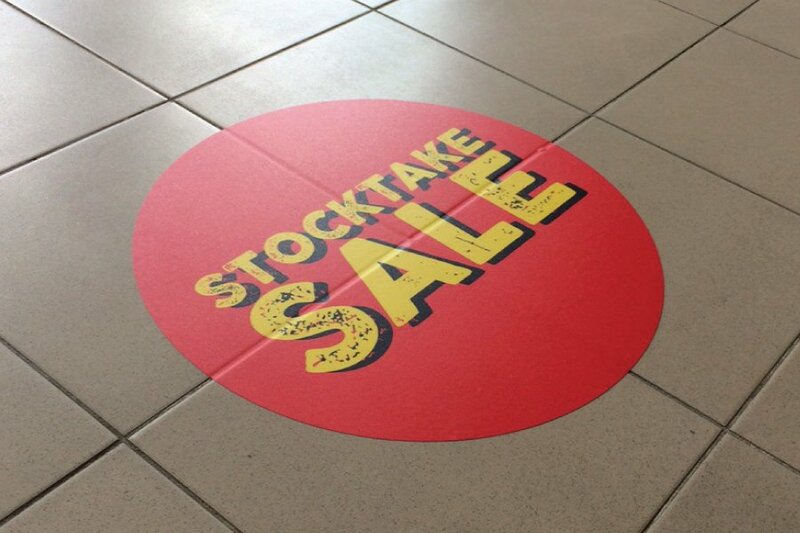 There is no maximum limit to the size we can supply, however the maximum width of the vinyl is 1300mm so any sizes larger than 1300mm width will be supplied in more than one piece. In this case the graphic would flow right across the panels and we would provide a 20mm overlap so the join can be barely noticeable. 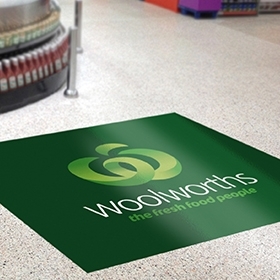 Can the Floor Graphics be contour cut to shape? 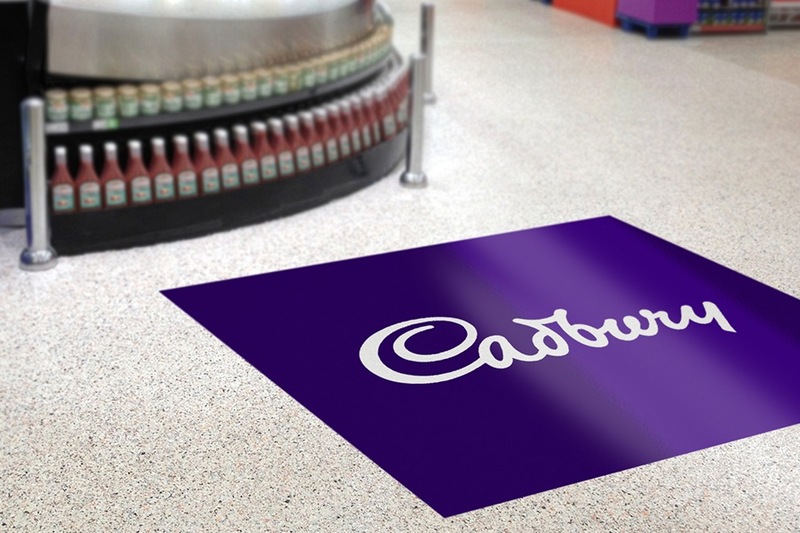 Yes we can contour cut the Floor Graphics to your custom shape. Does the Floor Graphic have a matt or textured finish? 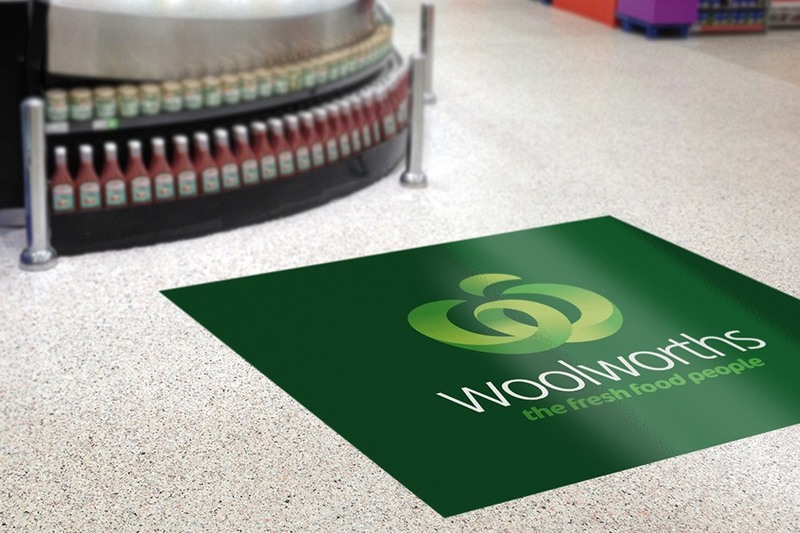 The Economy Floor Graphic has a lightly textured matt finish and the Premium Floor Graphic has a heavily textured matt finish. 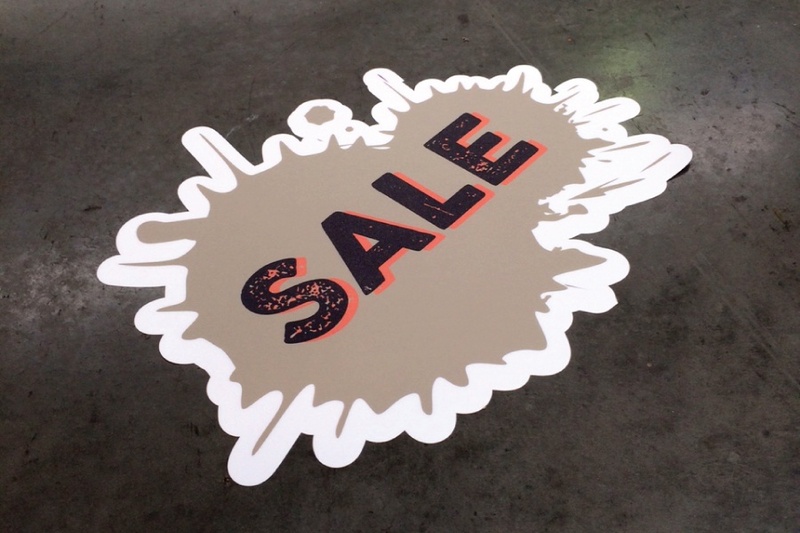 How do I work out pricing for the Floor Graphic in a contour cut shape? To work out pricing for a contour cut shape you simply enter the maximum height and width of the shape into the pricing calculator. I have multiple designs, are there extra setup fees? Yes, our price includes the set up cost for 1 design only. If you have multiple designs for the same size you will still get the lower bulk price, however there is a small multiple artwork charge applied for each additional design to cover our extra set up costs. Simply enter the total number of signs required and then the total number of designs into the pricing calculator above - and it will work out an accurate price for you. 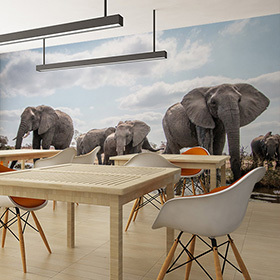 HP Latex 3200 printers provide the highest quality full colour prints! 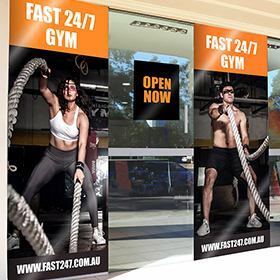 Our HP Latex 3200 printers are at the cutting edge of world printing technology and provide exceptionally high print quality with super fast printing speeds. 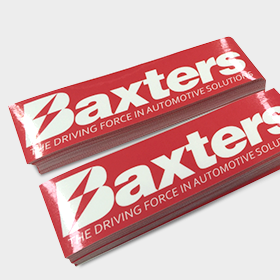 These high tech printers allow us to provide our customers with signage that is printed in full digital colour with the most amazing print quality. The HP Latex 3200 printers also provide print that is environmentally friendly, has no solvent smell, and has much higher scratch resistance. Lowest price, highest print quality and fastest production time! These do not usually go hand in hand - but these high speed HP Latex 3200 printers have also allowed us to reduce our printing costs and pass the savings onto our customers through lower prices. 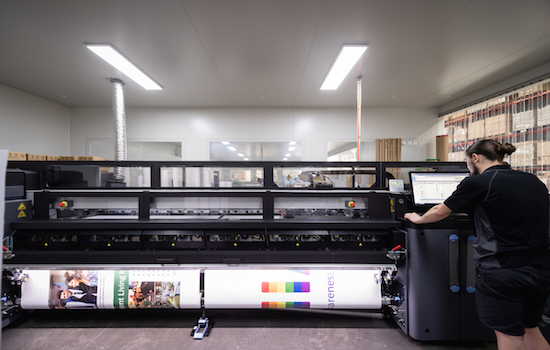 Our colour management system ensures that all of our printers print the correct colour every time. As part of our colour management system, we have profiled all of our printers and materials to print to the ISO12647 colour standard. We also implement weekly colour checks on all printers to ensure the accuracy of the colours we are printing for our customers. 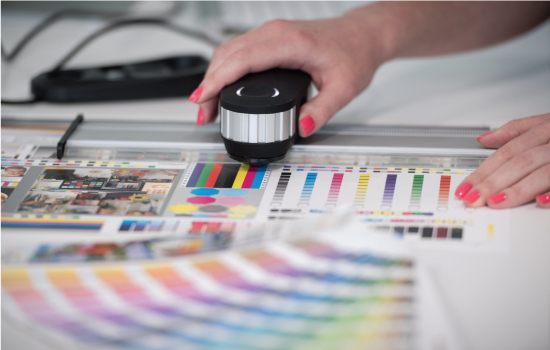 This makes sure that your colours are printed perfectly - for every order.
. Do you require design services? Click here to view our affordable design packages! How many unique design variations do you require? What's this?
. Do you require delivery?